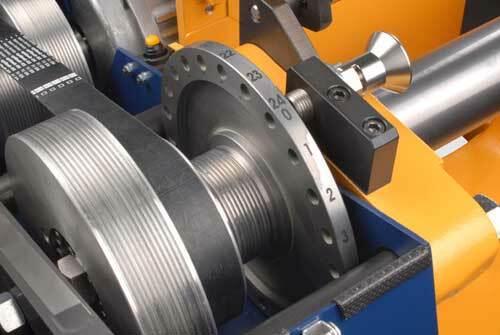 As a standard feature the lathe is equiped with a 2,2 kW (3HP) motor. It is possbile to install stronger engines on request. The power is transferred to the spindle with a three-step Poly-V-belt transmission with 12 rills und 28 mm / 1,1 inches belt width.